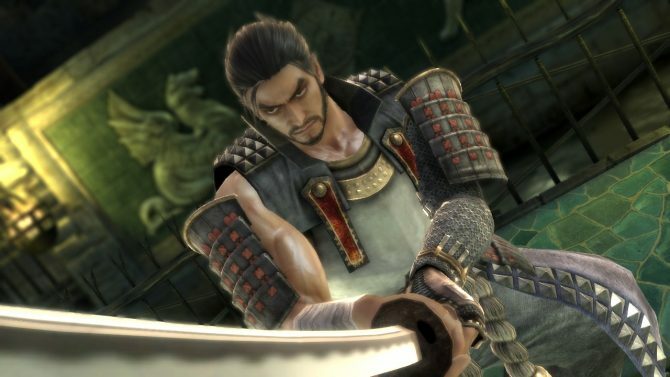 Namco Bandai published a new trailer of SoulCalibur V, that has been on the shelves for a while now, showcasing the updates coming with a new patch on March the 21st and future DLC. 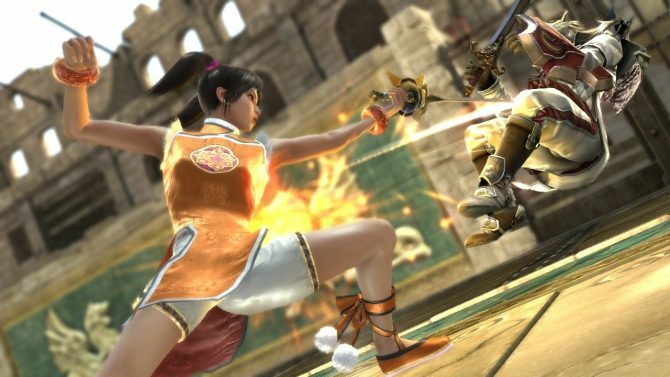 Next Wednesday, Namco Bandai will be releasing a patch for SoulCalibur V, which will update the ranked matchmaking algorithms, as well the character balance. 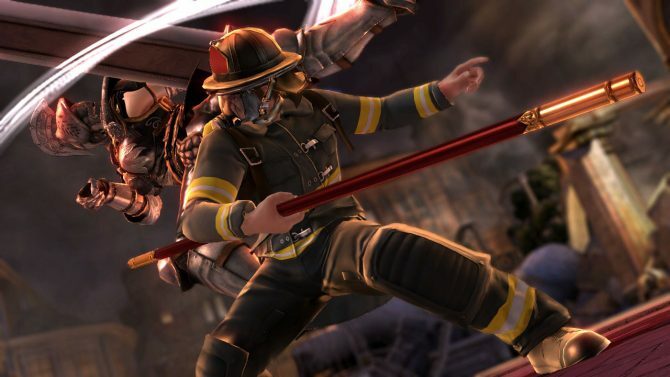 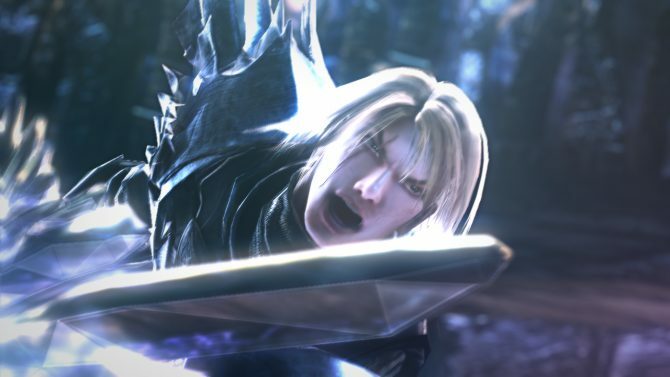 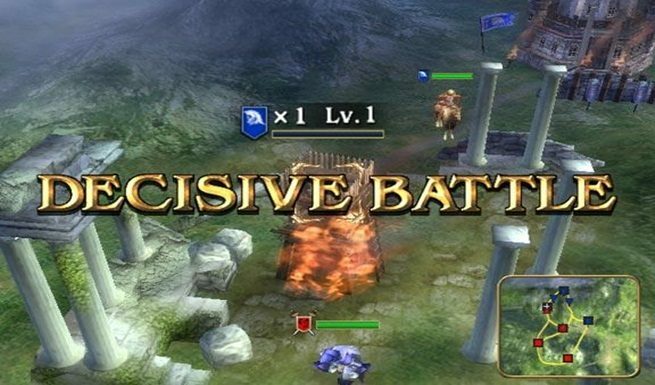 The Facebook page for SoulCalibur V promises specific information on the fixes soon. 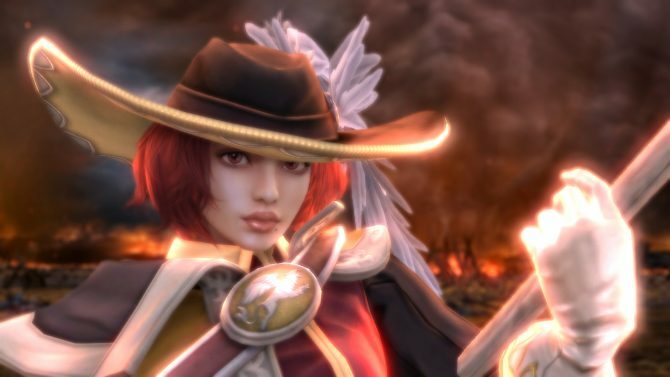 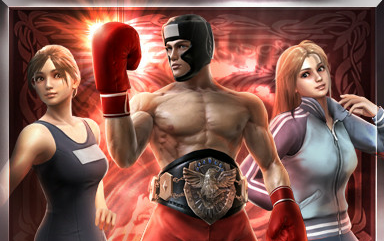 Where is SoulCalibur V’s Single Player Content? 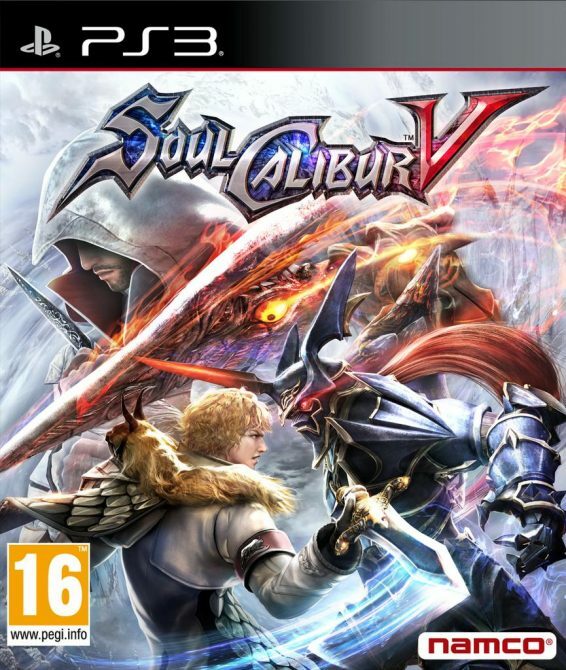 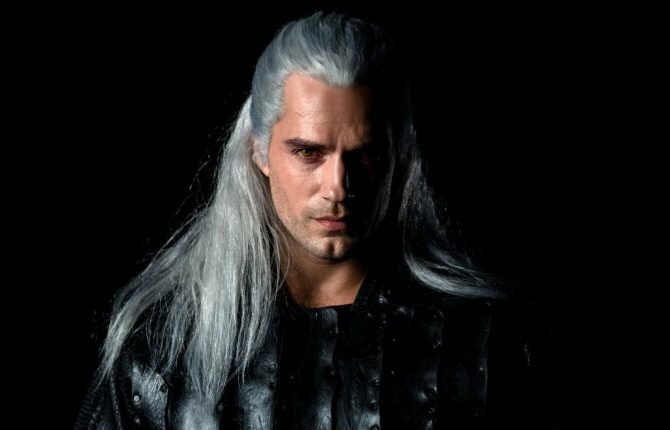 SoulCalibur V finally reached the European shelves and a new commercial is being aired in multiple countries to entice us to purchase the game. 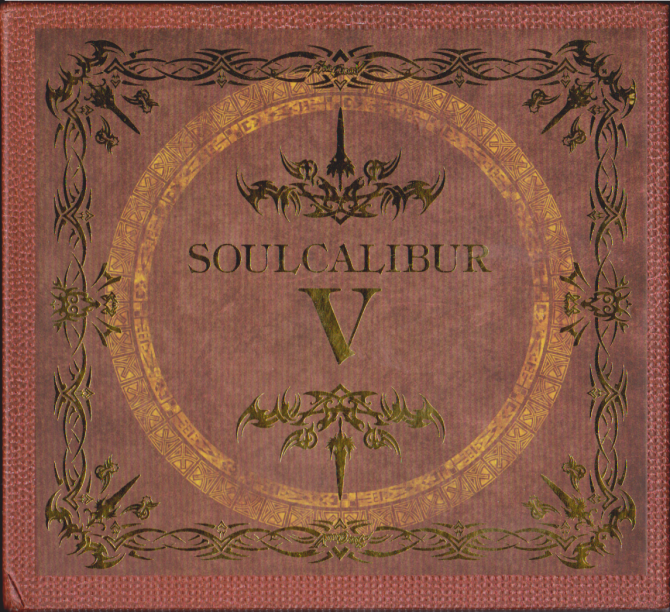 Namco Bandai released today a new video dev diary of SoulCalibur V, that just hit the shelves in the US and will reach the European shores in two days. 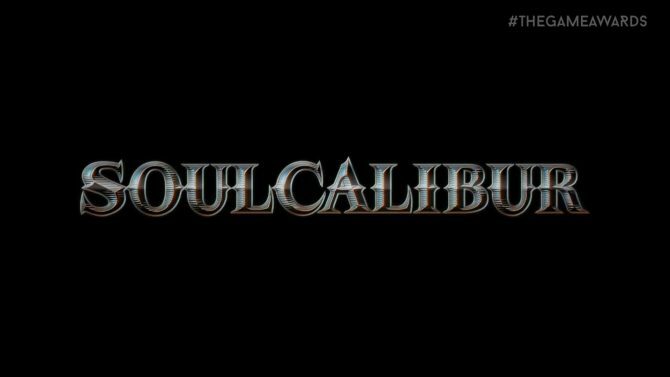 The European release of SoulCalibur V is upon us, and Namco Bandai released today a video showing the making of a lovely themed graffiti on a wall in London. 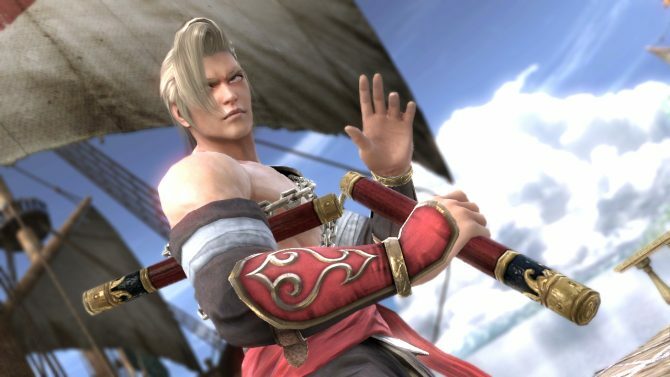 Today Namco Bandai Partners Europe announced the first three DLC packages that will be released for the upcoming SoulCalibur V.
Namco Bandai Partners Europe released today a new batch of screenshots of SoulCalibur V, showcasing more of the extravagant costumes that will be included in the game.